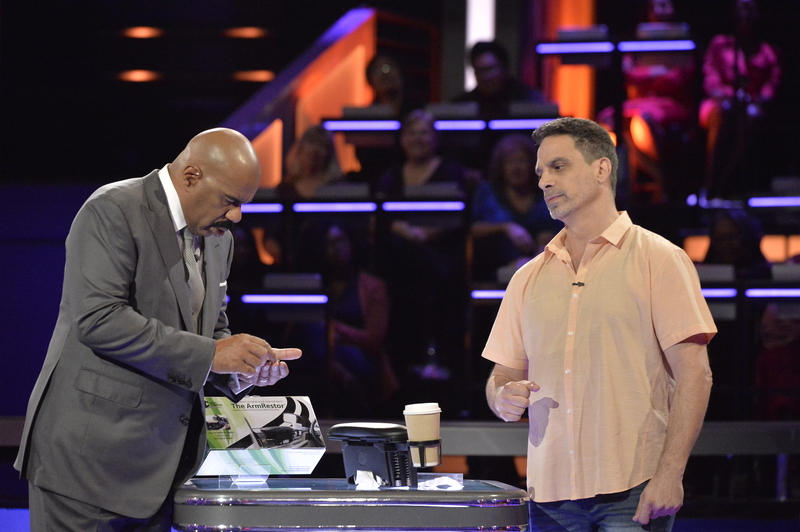 On Episode 2 of Steve Harvey's FUNDERDOME, a new batch of aspiring inventors hoping to win over a live studio audience to fund their ideas, products or companies include a drying system for wet dogs, a natural shave system for bald heads and a convenient cup holder that's also a throw pillow. 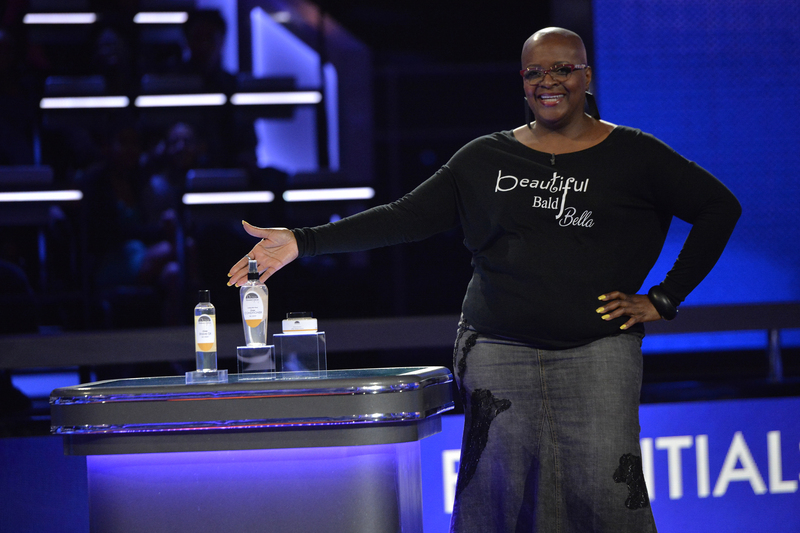 Hosted by Steve Harvey, in each episode of Steve Harvey's FUNDERDOME, the inventors will go head to head, pitching their products to the studio audience. The studio audience will represent the "customer," and since the customer is always right, they will be voting to determine the winner. 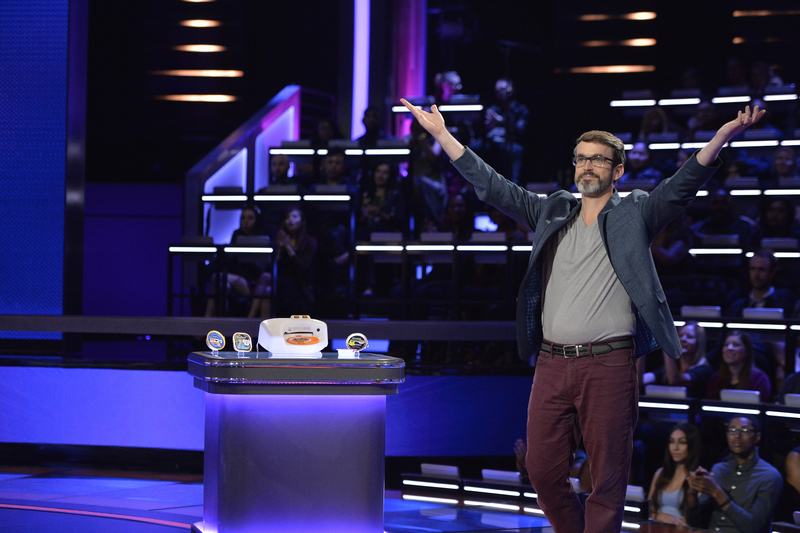 Before revealing the results of the crowd's majority vote, Steve Harvey will present the inventors with a major dilemma. 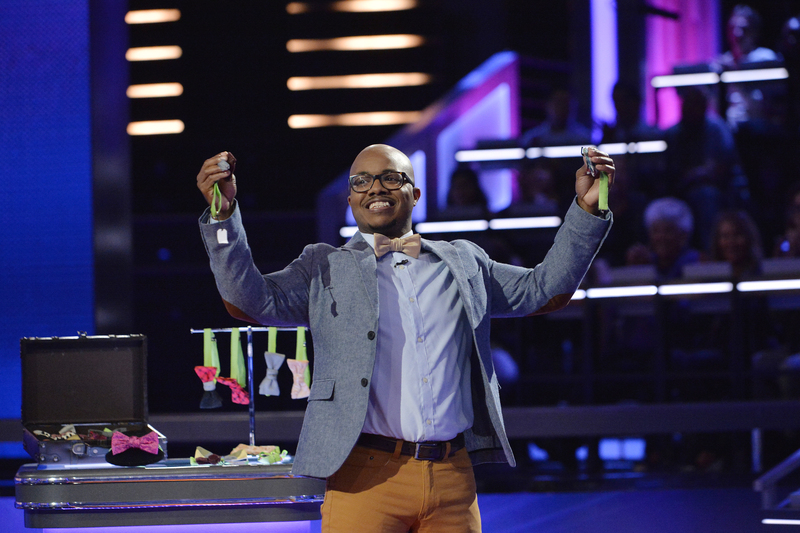 One of the inventors is allowed to cash out and walk away for a lesser amount. Who walks away with the cash to fund their product — and who goes home empty-handed? 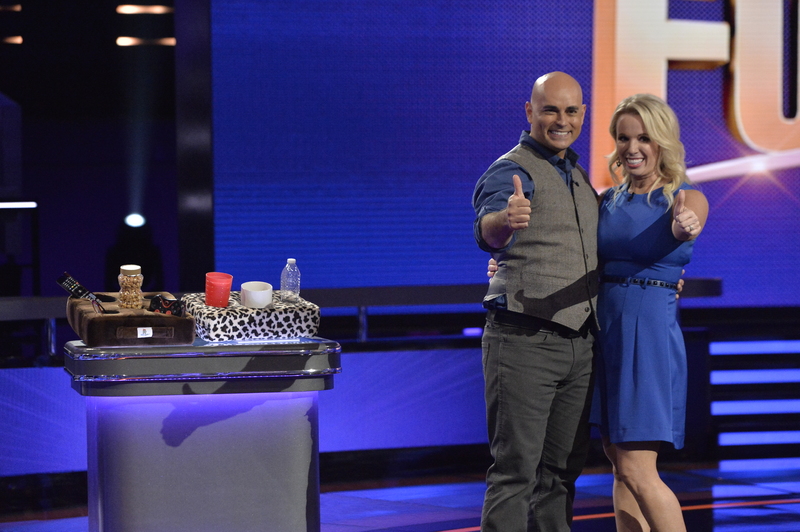 Don't miss Steve Harvey's FUNDERDOME SUNDAYS 9|8c. Visit Amazon Exclusives to purchase products that competed in Steve Harvey's FUNDERDOME. *Disclaimer: No endorsement of these products by the cast and producers of Steve Harvey's FUNDERDOME or ABC is implied.